it's friday friends. the weather is spring-like. the brookside st. patty's warm up parade is tomorrow. 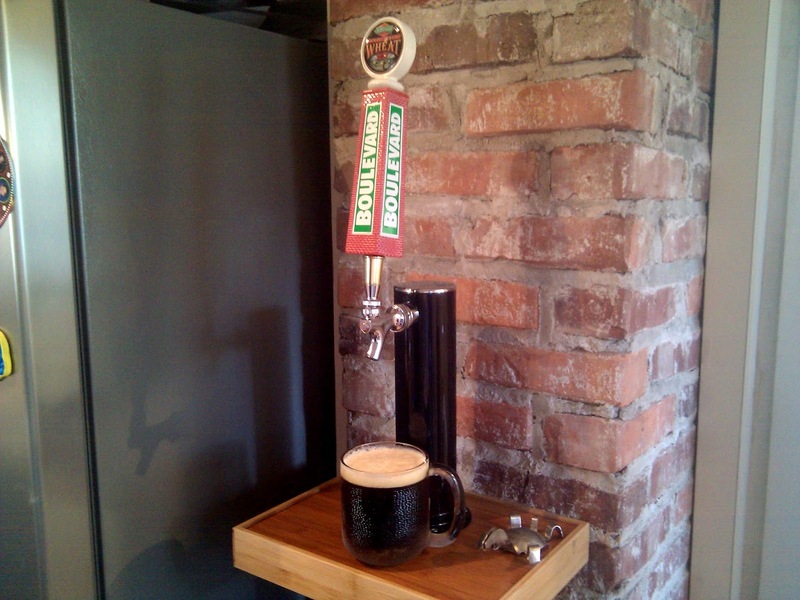 we just tapped a keg of boulevard irish ale. and i'll say it again, it's friday. how many more reasons do we need to celebrate? life is good! Life IS good....can't wait to see you guys!